Fifth wheel Hitches and weight distribution systems are a very important part of safe towing. With our HUGE selection of fifth wheel hitches and weight distribution systems by Reese fifth wheel and Pullrite Super Glide hitches we balance the weight of the load you are pulling and minimize swaying on the road. 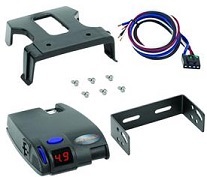 The right weight distribution hitch will make towing easier and improve your gas mileage. One thing that is A necessity for everyone with an rv need a hitch. 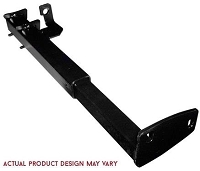 We have several fifth wheel hitches for all of your towing needs. Whether it is for a fifth wheel, a travel trailer, or a gooseneck, we have the right one for you. For towing larger vehicles, we have many manufacturer recommended weight distribution systems and sway controls to help you even out the load. Our safety cables, sway controls, and tow hooks are designed for your safety and make your long distance traveling easier.